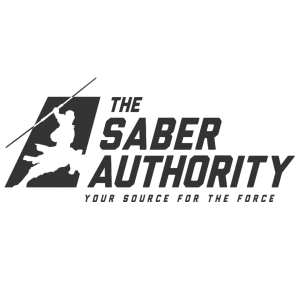 • Use Coupon Code - “DADS20” when purchasing a training slot online at www.thesaberauthority.com for any training session with The Saber Authority. • Sessions available are Sundays, Wednesdays and Fridays. 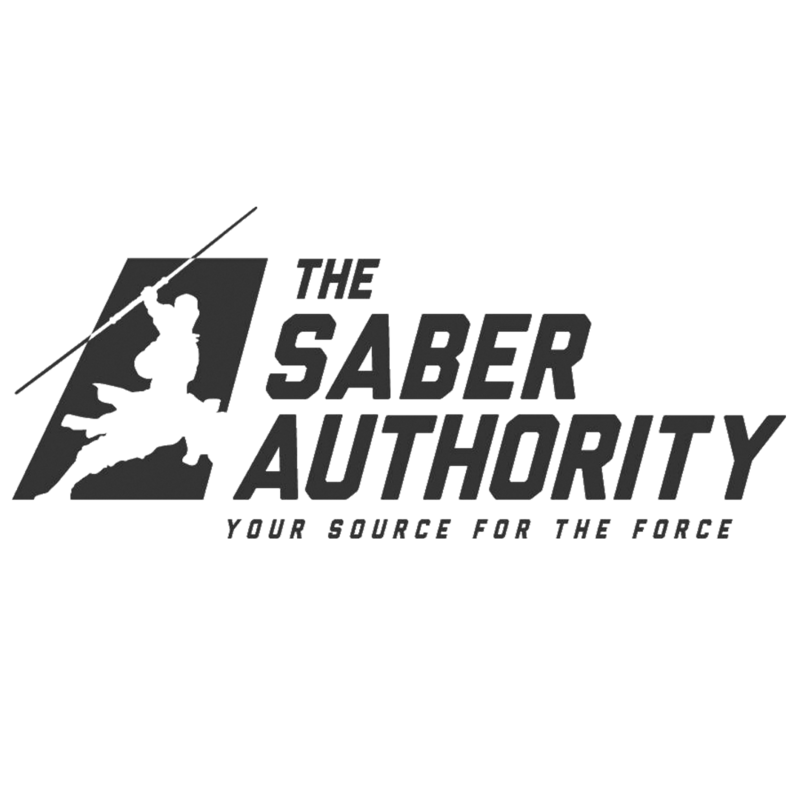 • Limited to 10 slots per training day only. • Promo Coupon Code is available until end July 2018.